The Hydra Offensive has a release date! 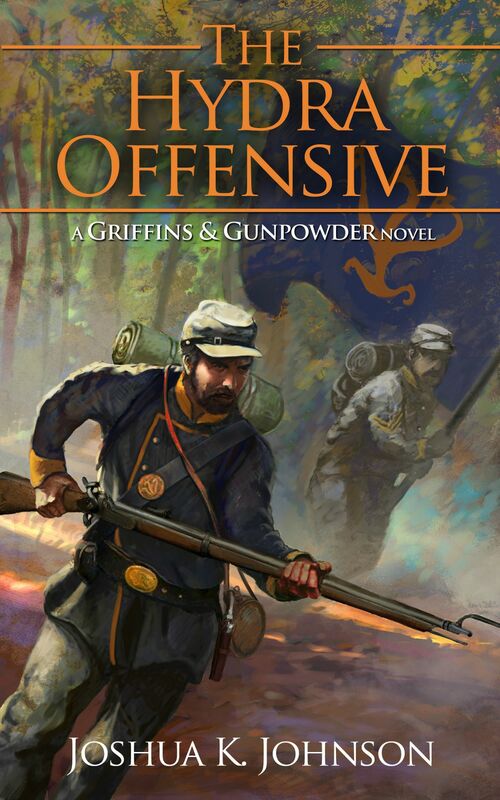 Keep your eyes open for the cover reveal for The Hydra Offensive as well! Now in Wider Distribution – The Cerberus Rebellion! 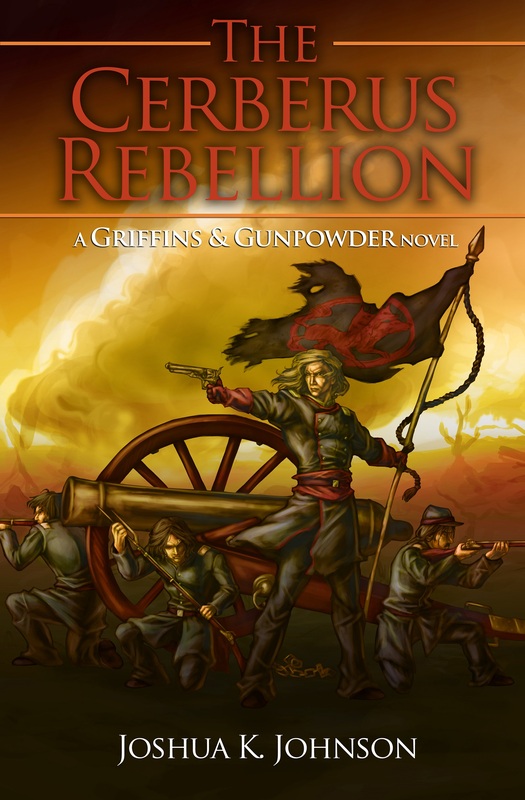 From Smashwords, The Cerberus Rebellion will be distributed into all of the major ebook retailers. Just a random post: no one actually uses tags to look for books, I think. Proof? 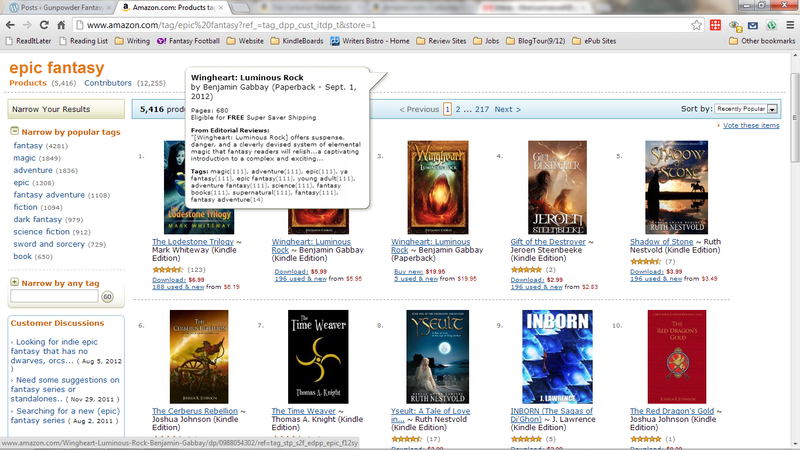 The Cerberus Rebellion is the #6 most tagged book as “Epic Fantasy” (Screenshot Below) and sales are still pretty meh. So, obviously, Tags are pretty pointless, in my opinion.